How Much does and RV Cost? 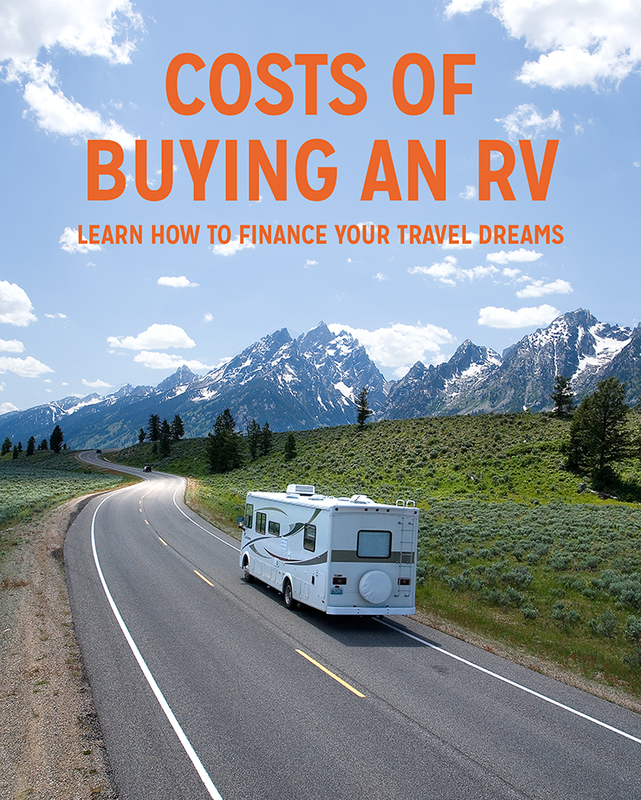 At first glance, calculating RV cost can seem daunting. With so many variations in design, manufacturers and even separate classes, there is much to decide. 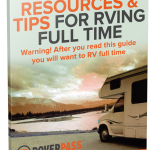 The best path to take is to inform yourself of some very basic information about the different RV classes, and then begin dissecting the financial pros and cons in line with your particular needs. Equipping yourself with this level of information can easily transform a difficult decision into a pleasurable and rewarding experience. Let’s start with defining the basic classes and then evaluate some of the potential and perhaps unforeseen costs of each choice. Motorhomes are the most convenient and luxurious form of travel since the occupants can enjoy the comforts of home while on the road. However, their large size can be difficult for some drivers. 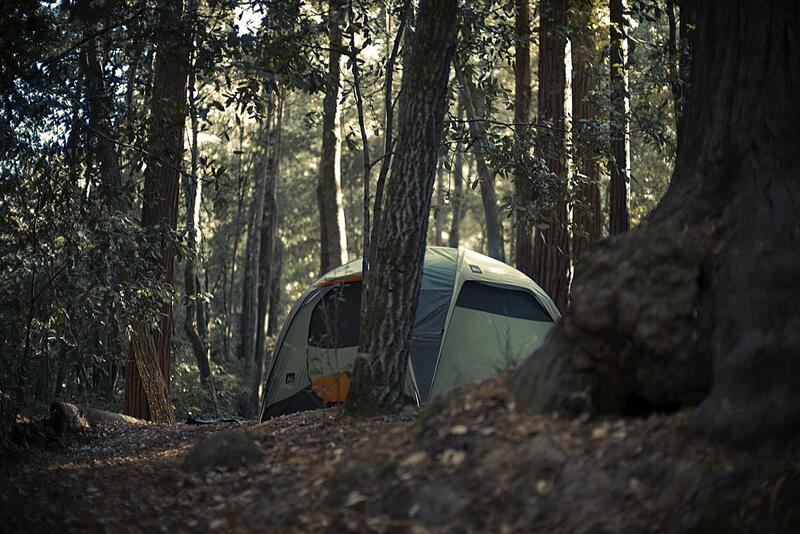 Campsites can be a challenge to maneuver unless they are pull-through sites. Also, unless you tow another vehicle behind a motorhome, it is best to be prepared when you arrive on site. There are few things as inconvenient as settling into a site only to realize you forgot something important and have to leave with your RV for the nearest town store. Low gas mileage and high maintenance costs are a negative factor in this option. These are the RVs most people notice traveling down the road with their shining chrome and exquisite paint jobs. Inside, these vehicles are better equipped than many site-built homes and can offer better amenities than some high-end hotel resorts. Class A motorhomes typically have the most room and storage of any other class of RV, but it all comes at a premium price. A Class A RV cost will typically start at around $50,000 to $100,000 and can go all the way up to a million dollars or more. If you want some of the luxuries of Class A, but are looking for a little less expensive option, or something much easier to drive, you might consider the Class B. They are typically the smaller of the motorhome classes and as such do not offer as much space, but can be a good solution for the more frugal motorhome buyer. These vehicles drive similar to any normal van and can achieve much easier access to tight camping spots. The cost of a new Class B motorhome typically fall below that of Class A and can range from between $40,000 to the mid $100,000’s. The Class C motorhome is somewhere between the Class A and Class B. They are typically larger and roomier than the Class B, but smaller and less spacious than the Class A. As you would imagine, the maneuverability factor also falls somewhere between the other two classes as well. RV price for a Class C motorhome generally start around $60,000 and like the Class B, can range into the mid $100,000’s. Fifth wheels are trailers that are towed behind vehicles equipped with a specialty hitch that is smaller, but similar to the type of hitch found on 18-wheelers. The main benefit of this type of hitch is that they allow for greater weight which can accommodate larger trailers. Due to this advantage, fifth wheel campers are generally more spacious because part of the trailer can reside over the bed of the tow vehicle, which of course limits such transport to pickups or flatbed style trucks. Additional living space is achieved through slide-outs that can be noticeably larger than those found on a travel trailer. Another advantage is that due to this type of hitch, control of the trailer – both on the road and in maneuvering into a campsite – is much more stable and manageable. You can expect to pay between $15,000 to $50,000 for a new fifth-wheel trailer depending on the size and amenities. The costs associated with a fifth wheel often accompany the fact that these trailers, due to their extra weight, require the utility of a more powerful tow vehicle than the remainder of the trailer category. 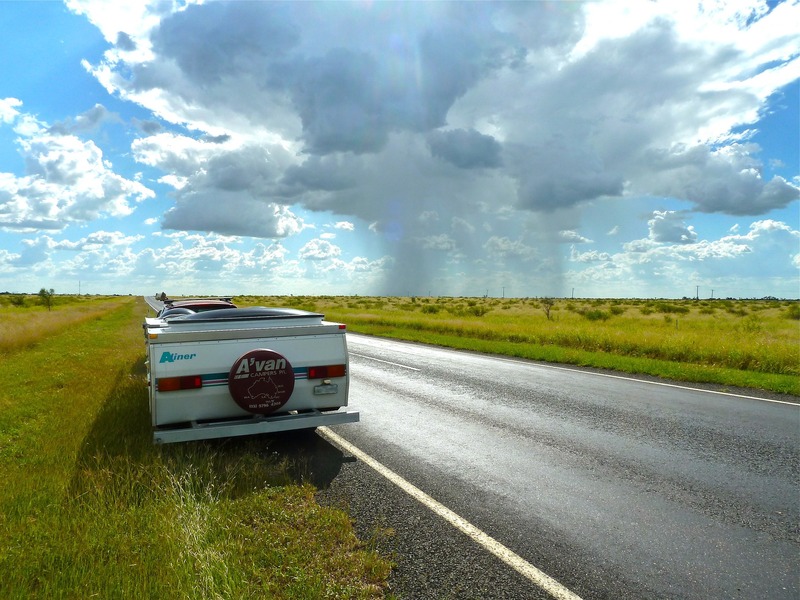 The travel trailer typically connects to a tow vehicle with the typical ball hitch making tow vehicle options quite a bit more versatile than the fifth-wheel. There is a huge variety in the size of travel trailers that can accommodate just about any particular desire. However, it is absolutely essential that you choose the appropriate tow vehicle for your trailer. Due to the smaller hitch and weight distribution, travel trailers can become very unstable at higher speeds depending on the vehicle pulling it. RV prices for a new travel trailer can cost you from between $10,000 and the mid $60,000’s. Of all the trailer RV options, the pop-up camper is typically the lightest and thus requires the least powerful tow vehicle of all the options. The compactness of the trailer when in travel mode makes them very easy to pull and maneuver into campsites. Once on location, the canvas or vinyl tent portion of the camper is raised and the beds slide out. There is a surprising amount of room in these small campers, but be smart. The pop-up is not much more than that, a tent on wheels. 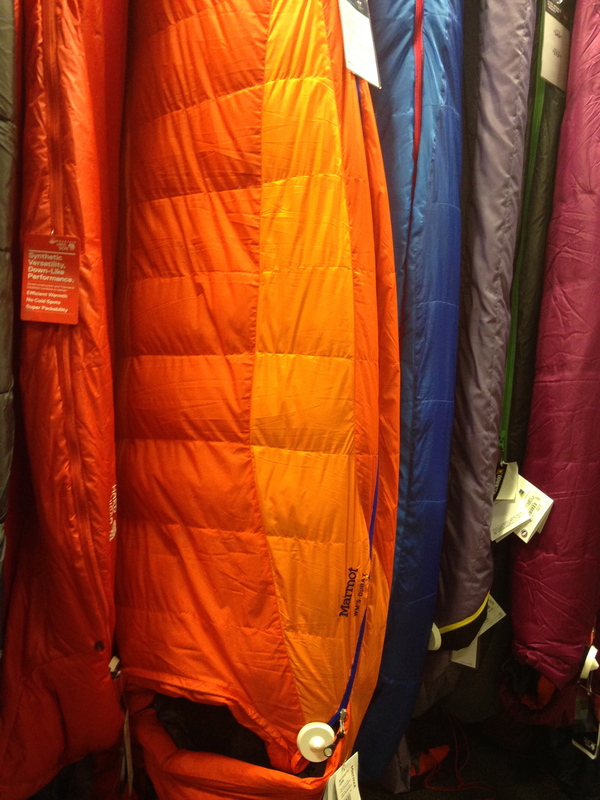 You shouldn’t camp in extreme cold or extreme heat unless your particular model is adequately equipped. It’s also not the safest option when camping in remote areas with large predators such as bears or big cats since the canvas or vinyl tent is not much of a deterrent. New pop-up trailers are typically between $8,000 and $20,000. If you own a nice-sized pickup truck and don’t want to tow it behind a motorhome or use it to tow a trailer, the bed camper could be just the choice you’re looking for. Technology has come a long way in recent years and the amount of space in truck bed campers may just surprise you. Some models even offer the option to extend legs down to the ground allowing you to pull the truck out for various excursions away from camp. Lower end truck campers can cost around $3000 and range upward to $40,000 or more. The costs don’t end when you choose the particular RV that meets your needs and requirements. Depending on how well equipped your choice is, there may be necessary additional items to acquire. Typical accessories include a generator (find the best one here), storage cover, potable water hoses, propane tanks, and a multitude of outdoor equipment such as stoves, grills, chairs, and awnings. Many of the new higher-end models will come well equipped, but as the price goes down so usually do the added accessories. In addition, if you don’t have room in your garage or on your own property, you will need to add a monthly storage fee to the list. If you aren’t buying with cash you must also pay to finance your purchase. Unfortunately, the total RV cost will be more than the initial RV price. You should also factor in insurance to your decision process. 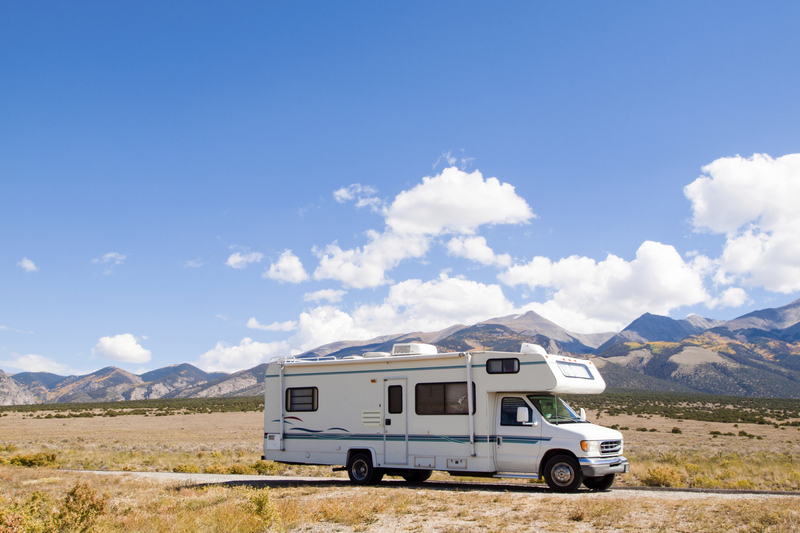 The cost of insurance is typically in line with the value and type of the RV you choose. Let’s also not forget that your local government gets its share of the sale price through sales tax as annual fees. In most states, they come in the form of registration and inspections. These costs are of course dependent upon the type of RV you choose. The government exempts some of the smaller and lighter options from the inspection fees. It is important, however, to do the research in your area to determine what is required. Operating costs cannot be overlooked. A beautiful new RV is only a good investment if it can be used as often as possible, or if you rent it out when you aren’t using it. Due to the amount invested in this type of purchase, the less you use it or rent it, the less valuable your choice may be. On the other hand, if you aren’t smart with where and how you use it, your RV cost can add up through high camping fees, excessive fuel costs, as well as maintenance and upkeep. If after you find these options too expensive, there’s another option. There are some great RV rental options out there. For example, companies like RVshare.com connect renters with private owners similar to Airbnb. By renting an RV for your outing, you can avoid the huge initial investment as well as the many additional costs of storing and maintaining it. You simply choose when you want to escape to the great outdoors, reserve the RV of your choice, and pick it up. What is Your Travel Style: RV, Trailer, Camper? 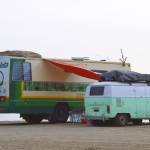 ⟵What is Your Travel Style: RV, Trailer, Camper?